A rolling wall of blue smoke is the effect produced from the EG18 Blue Smoke unit. So powerful is the intensity of the blue smoke produced that it will create a solid blue curtain that will make the perfect backdrop for any video production. 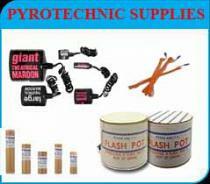 Do not settle for inferior smoke products, Enola Gaye is the worlds finest manufacturer of smoke effects. 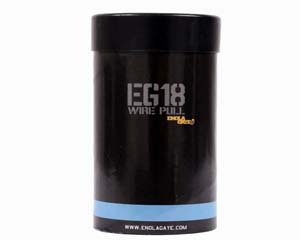 Fitted with our Wire Pull™ military grade ignition system the EG18 Blue Smoke will exceed your expectations. This high output smoke grenade lasts for up to 2 minutes and will cover a large area in thick blue smoke. 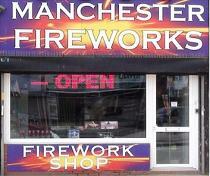 flames • Do Not use near easily flammable material e.g. fuel, tinder dry foliage. • Device gets HOT do not pick up within 10 minutes after the device has stopped functioning. • Do Not Use in Public or Sports Places without the proper authorisation.